Should Congress approve a proposition included in an agriculture bill up for vote this week, biotech companies like the Monsanto Company could win yet another victory in Washington. 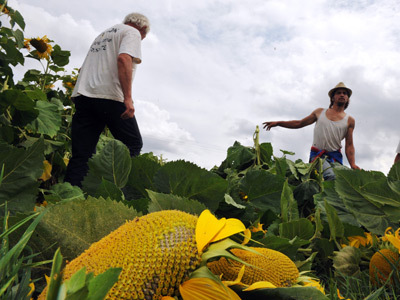 Small time agriculturists have increasingly spoken out against biotech companies in recent years, as giants like Monsanto have made millions off of genetically engineering crops that traditional plants simply can’t match up with. Additionally, Monsanto has taken a slew of farmers to court over questionable patent infringement suits, almost always winning the help of high-powered attorneys. Now if the Farmer Assurance Provision is approved by Congress, GMO companies will once again be allowed an advantage from their friends in Washington. 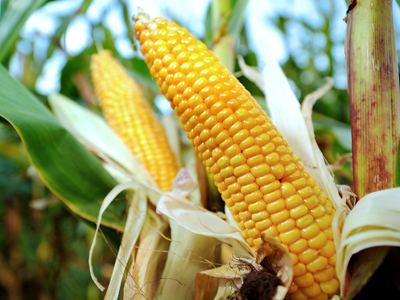 If the provision is approved this week, biotech companies won’t have to wait for federal approval to test and plant laboratory-made crops, instead being allowed to carry on with even selling such crops until the government elects to tell them otherwise. 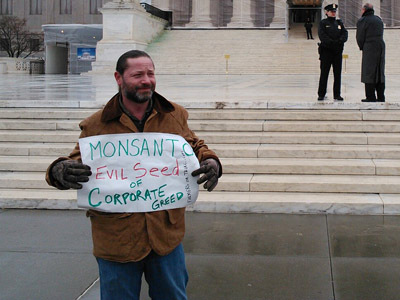 The group Food Democracy Now has started a campaign on their own and is asking opponents of the bill to sign on with an amendment to the appropriations bill, the DeFazio Amendment, which would ensure that judicial oversight will continue to apply to GMOS. 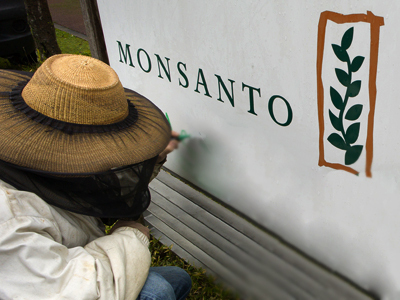 Monsanto has already proven it has friends in Washington, as a landmark patent case currently before the Supreme Court is expected to go in favor of the biotech giants. 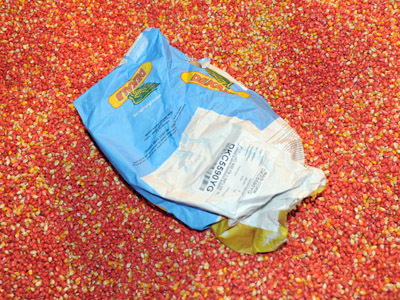 Now opponents of the pro-GMO provision in the appropriations bill are calling the amendment the “Monsanto Protection Act” and hope that a grassroots campaign will keep the industry leaders from having one more unfair advantage over small time farmers. 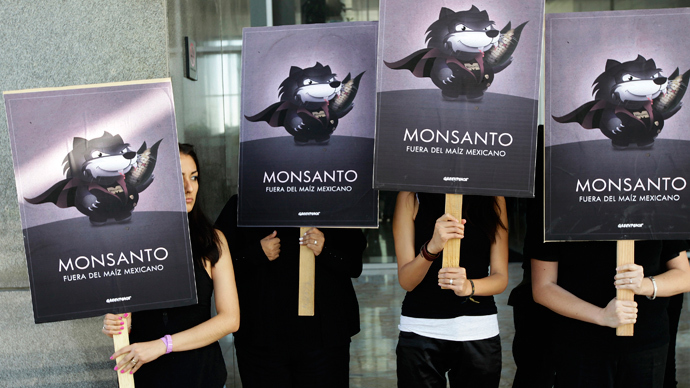 Meanwhile, the market value for Monsanto Company hit a 52-week high on March 11, and is expected to continue with that kind of momentum throughout 2013, predicts Zacks Consensus Estimates.